Weekly Question: What Team Concept Would You Like to See Explored in Persona 6? 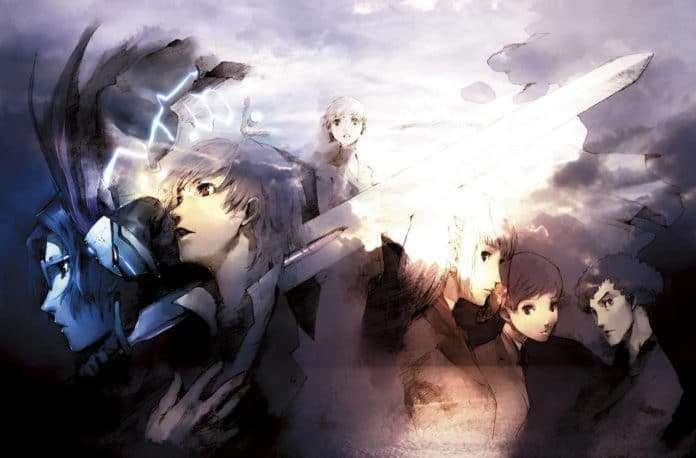 While the mainline Persona games have always revolved around a main cast of teenagers (with the exception of Persona 2: Eternal Punishment), the series started to focus on a main motif for the ensemble that tied the characters together as of Persona 3. A premise behind the group’s identity became an important part of the team dynamic. In P3, it was SEES (or the Specialized Extracurricular Execution Squad): an exclusive after school club whose true objective was to eliminate Shadows during the Dark Hour. 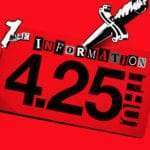 In P4, it was the Investigation Team: a group of independent, amateur detectives who were out to apprehend a serial killer and solve a case of kidnappings in a small town that they believed the police would not be able to handle. 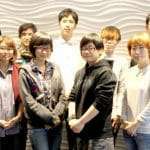 In P5, it was the Phantom Thieves: a group of vigilantes in the guise of phantom thieves, out to forcefully change the personalities of those they decided were harmful to society by making their intent known to the public and stealing their twisted desires. And while it wasn’t a Persona game (albeit clearly inspired by the series), Tokyo Mirage Sessions #FE followed this concept with a main cast of idols and entertainers working for Fortuna Entertainment, moonlighting as Mirage Masters out to eliminate enemy Mirages. 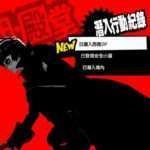 Back when “Phantom Thieves” was revealed as the concept behind the Persona 5 with its first preview trailer, a lot of fans were surprised, having never anticipated this. 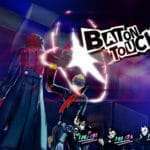 This gave the impression that Atlus was free to explore any unpredictable idea as they saw fit, basing it around high school kids. 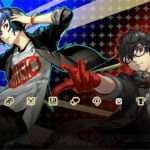 So the question is, what team concept would you like to see explored in Persona 6 for the main cast, considering the potential that “Phantom Thieves” introduced with Persona 5? Leave a comment below and let us know what you think!